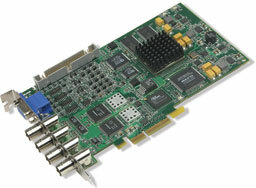 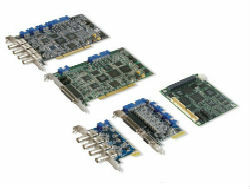 Benchmark offers a range of Frame Grabbers from Matrox Imaging. 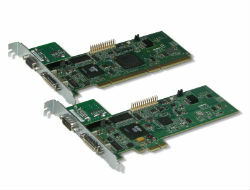 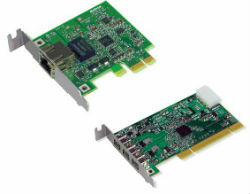 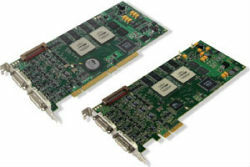 The Matrox Concord is a family of Gigabit Ethernet network interface cards (NICs) and IEEE 1394b adaptors that are pre-licensed for use with the Matrox Imaging Library (MIL) drivers for the GigE Vision® and IEEE 1394 IIDC protocols. 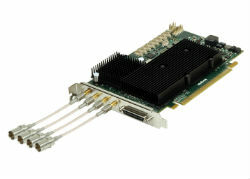 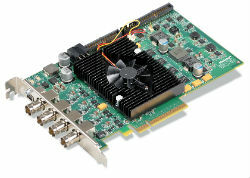 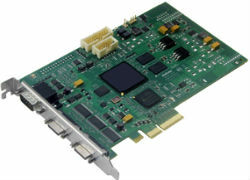 Matrox Solios eV-CL is a value-packed PCIe® x4 frame grabber that supports the full-range of Camera Link® interfaces (dual-Base, single Medium/Full, 10-tap and PoCL) and offloads typical pixel pre-processing tasks.